Also know as a vodka cranberry. 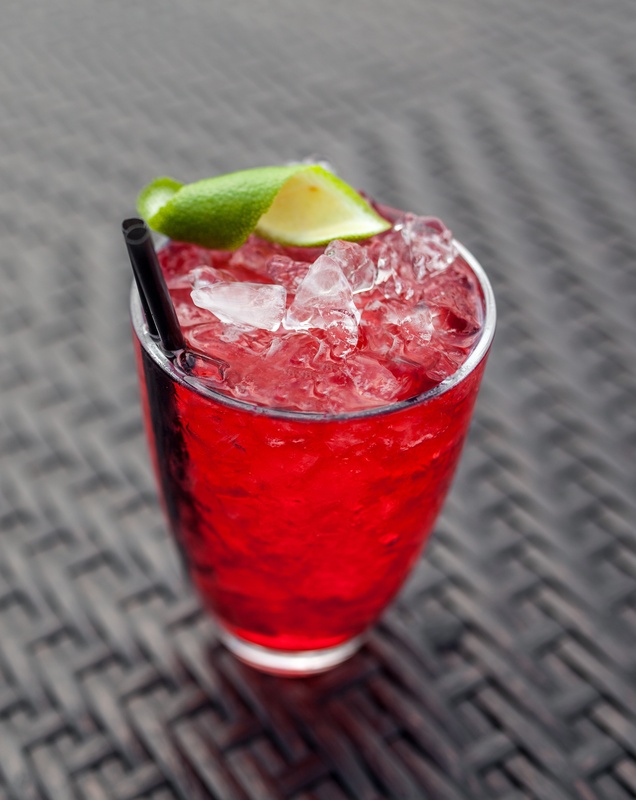 Add vodka and cranberry juice to a highball glass filled with ice. Stir. Garnish with lime.